With a personal approach, we can work with you to ensure your succession plan achieves your long-term objectives in a flexible and customized . We will evaluate your current financial position and assist you in the preparation of financial projections and business plans. We are also able to help arrange capital or financing facilities that are appropriate for your business. 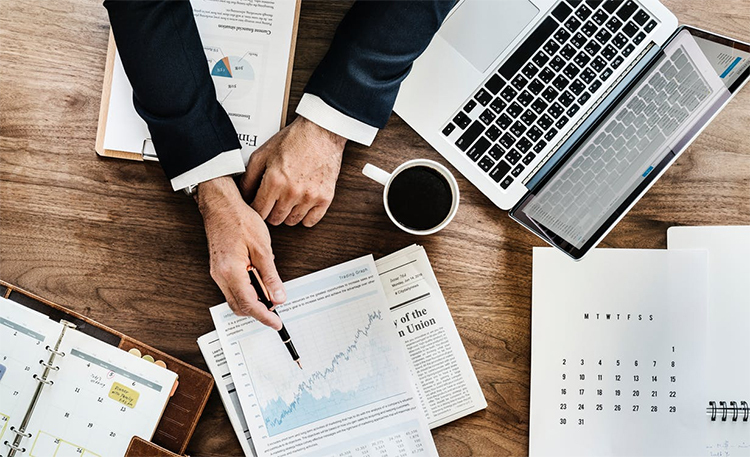 In addition to forecasting we can also assist in cash flow budgeting, which is an essential part of sound financial management and can be a useful management tool to help avoid shot-term cash shortfalls. We can help implement and navigate your company’s accounting software tools such as Quickbooks and Simply Accounting. Our team has the experience to assess your business systems and controls to ensure efficiency and help your company accomplish organizational structure and flow.